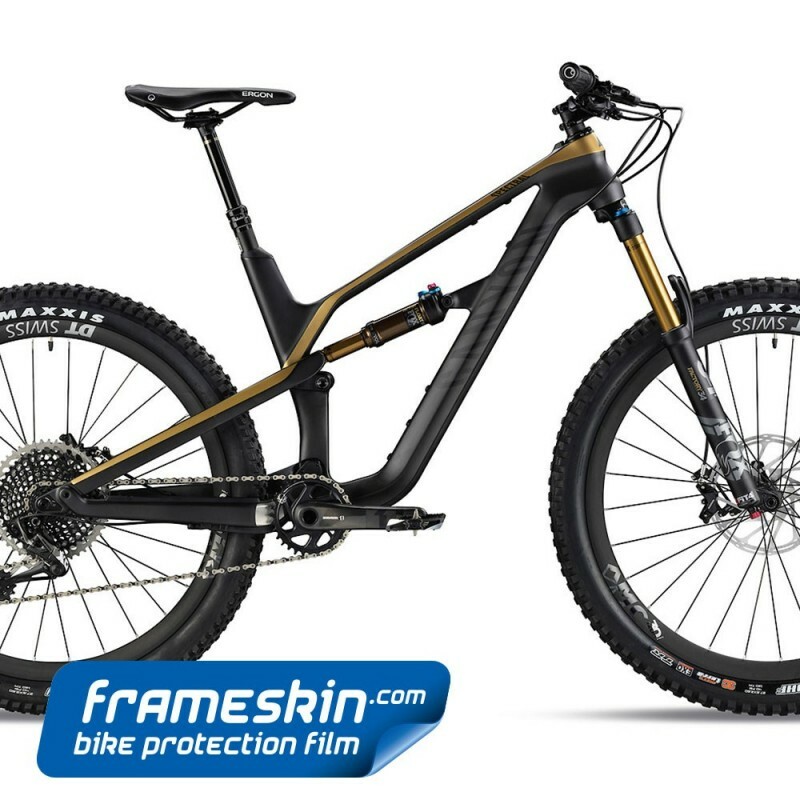 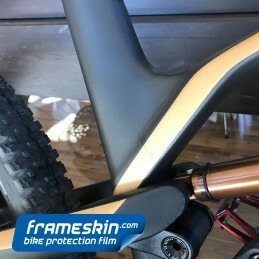 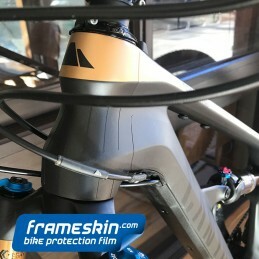 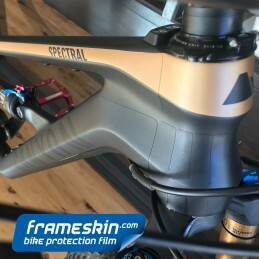 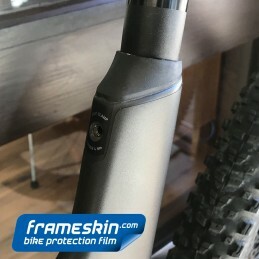 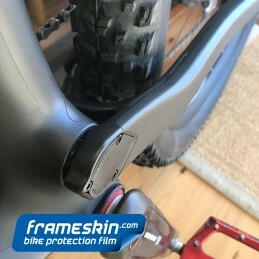 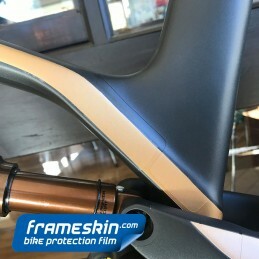 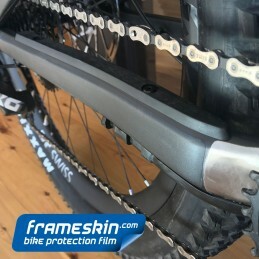 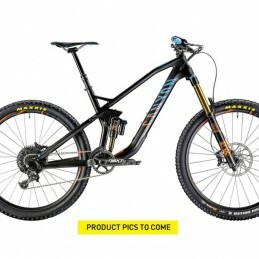 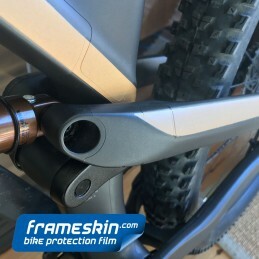 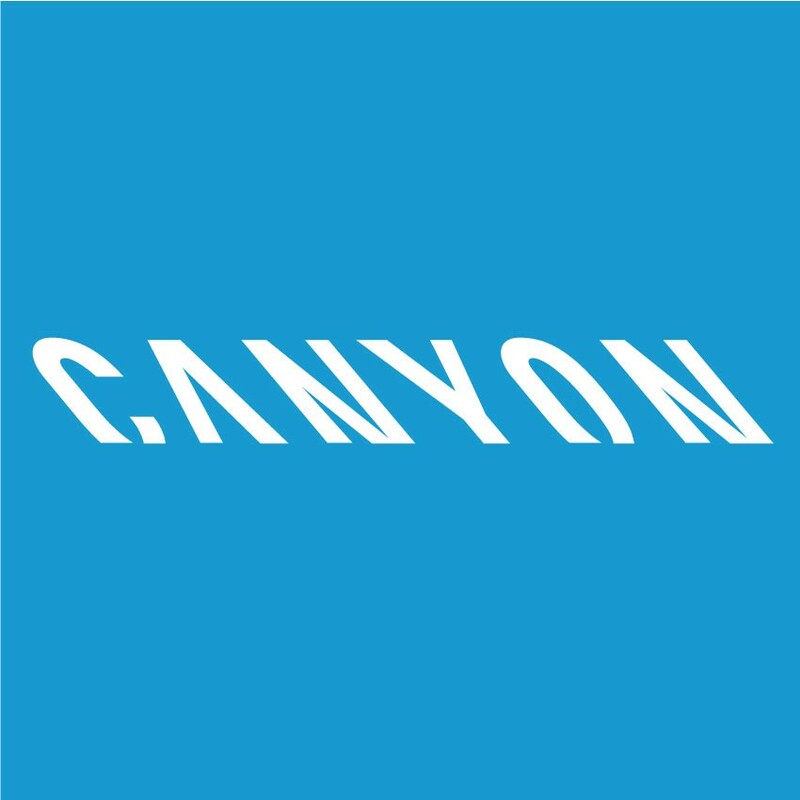 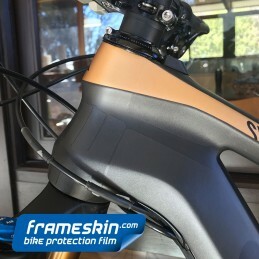 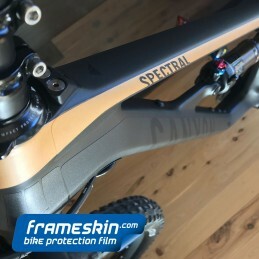 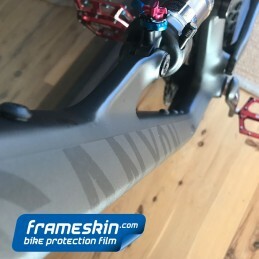 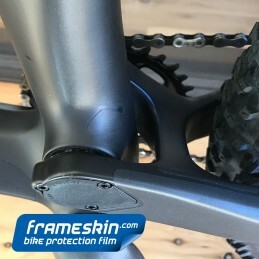 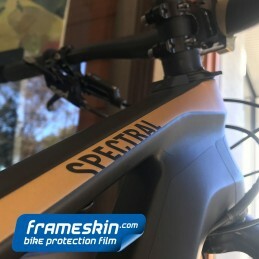 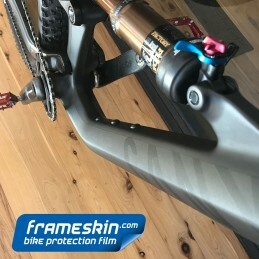 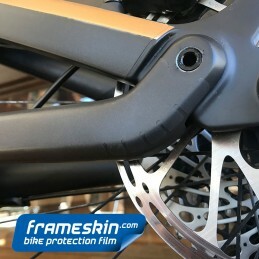 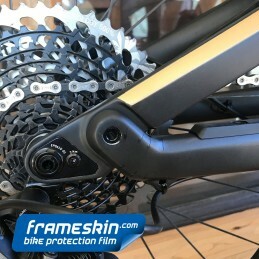 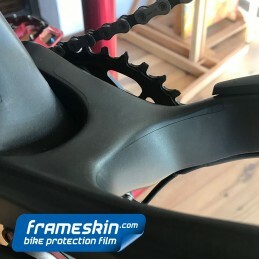 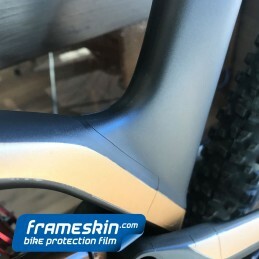 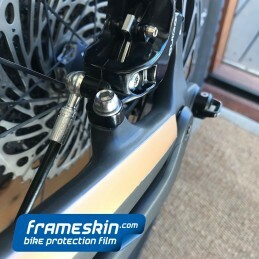 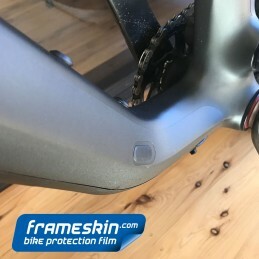 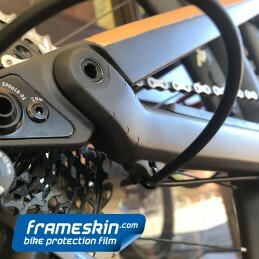 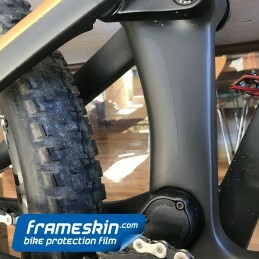 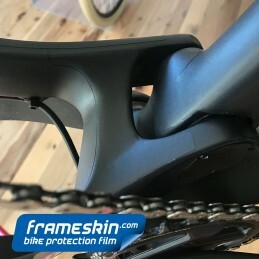 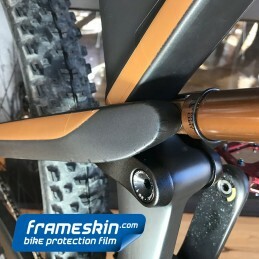 The Frameskin kit for 2018 Canyon Spectral CF contains an array of custom-shaped decals for near invisible protection of your frame. 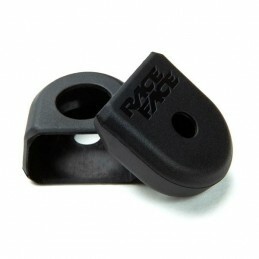 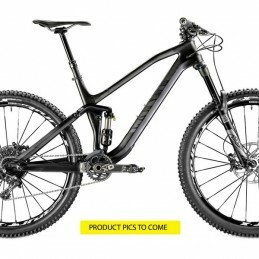 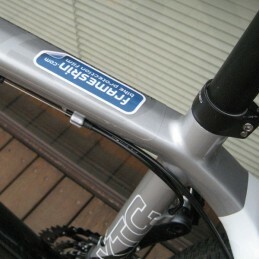 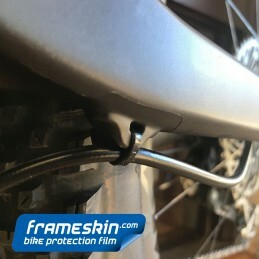 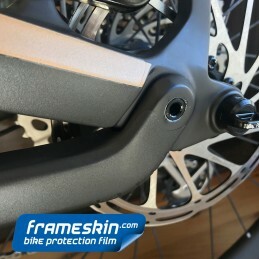 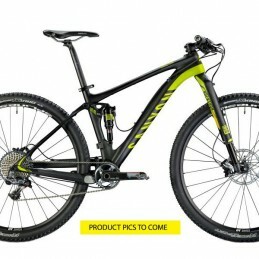 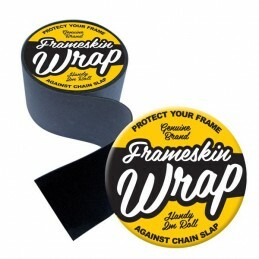 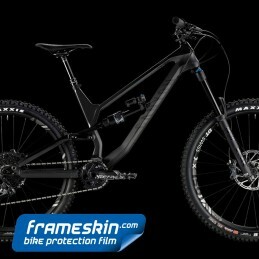 The kit offers outstanding protection for the top tube, down tube, seat stays and chain stay areas. 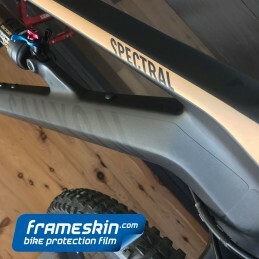 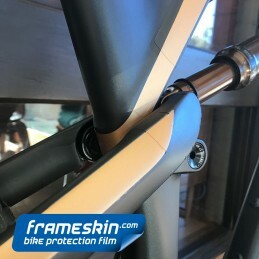 This frame looks wicked with Ultra Matte film.